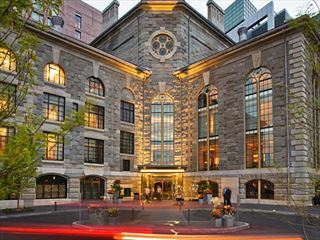 The Langham Hotel Boston blends the legendary hospitality of the original Langham grand hotel with the classic architectural elegance of Boston’s former Federal Reserve Bank building. A tranquil haven of luxury in the centre of Massachusetts’ economic and cultural heartland, The Langham is assuredly among the city’s finest hotels. Here you experience the the hotel’s hallmark ’service with poise’, and sublime comfort in rich, graceful surroundings. Since its founding, Boston has been renowned for its legendary seafood. Fresh ocean delights are thus prevalent on the city’s menus. But then Boston is also an immigrants’ city, with each group bringing in their own culture and cuisine over the centuries. Hence the city has an equally immense selection of exotic fare that awaits your enjoyment. For that matter, guests of The Langham Boston can sample the best of both worlds right here at the hotel’s very own, celebrated dining rooms. Formerly the Federal Reserve Bank of Boston, The Langham Boston is located in the financial District, 10 minutes walk from Fanueli Marketplace and Boston Public Market. BOND restaurant | Lounge – Blending the grand architectural elements and history of the hotel with modern design, BOND restaurant | lounge is a stylish destination for modern American fare and creative cocktails. Café Fleuri - Executive Chef Mark Sapienza creates seasonal menus featuring contemporary New England cuisine made with locally-sourced produce, meats and cheeses. Enjoy breakfast or lunch in a sundrenched dining room under lofty atrium ceilings. 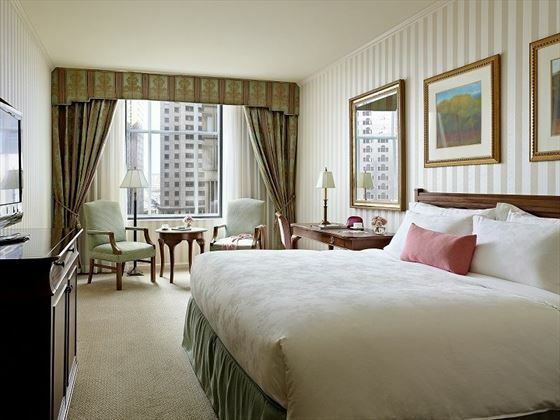 The Reserve - Boasts a polished aesthetic that reflects the elegance for which The Langham, Boston is known. Sip, savor and socialize, in the refined lounge serving inspiring cocktails and Afternoon Tea with Wedgwood daily. Saturday Chocolate Bar – Spend Saturday afternoons indulging your sweeter side at the unique Chocolate Bar. As a guest you have an open invitation to plunge into the refreshing waters of the sparkling indoor heated pool in the charming and intimate pool pavilion.